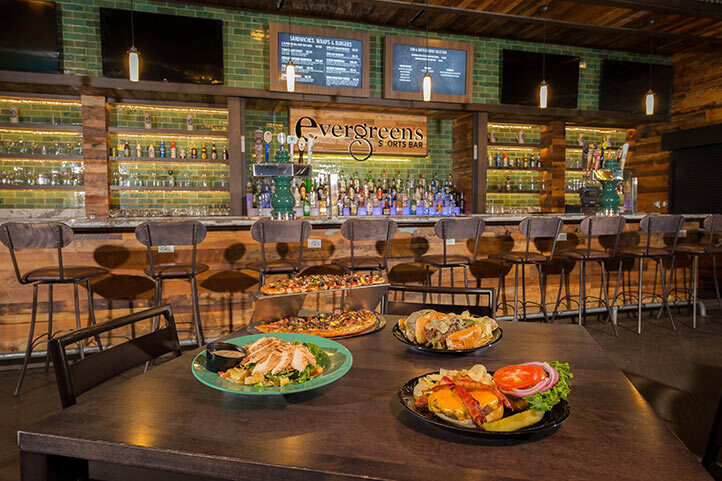 With warm wood tones and a welcoming atmosphere that’s a natural extension of the Mill Pond Pool area, Evergreen’s is a lively destination for food, family and friends. 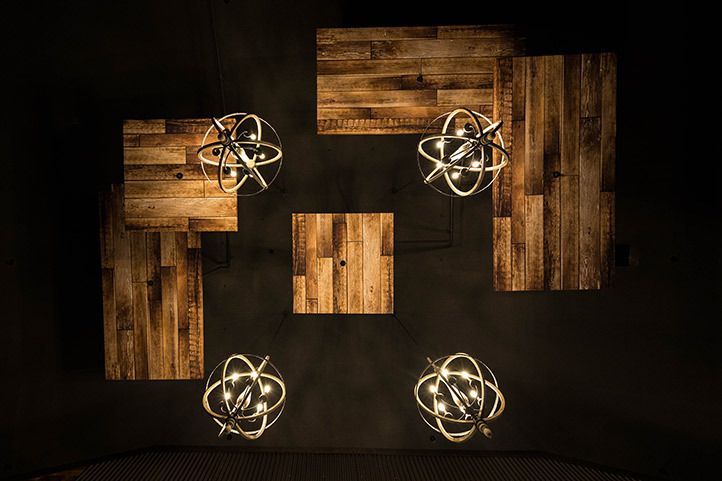 The gastropub-inspired menu includes nachos, pizzas, sandwiches and salads. The burgers are char-grilled fresh to order, just like the grilled brats and chicken and steak sandwiches, too. Order from a walk-up window or straight from the bar. 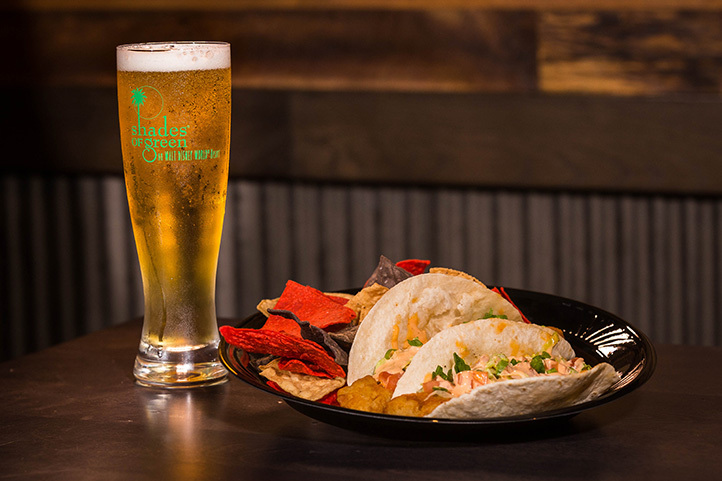 They’ll bring your food right to your table while you watch the game from one of the many flat-screens. Or, they can package it all up for you to take out to the pool or back to your room. To drink, you’ll find pints and pitchers of local microbrews on tap, as well as domestic beers, imports, wines and cocktails. Non-alcoholic options are plenty and include smoothies, sodas and alcohol-free frozen cocktails. It’s also a perfect spot to stop to refuel after a round of golf, as the clubhouse is nearby. And, don’t forget dessert. There are usually some fresh-made options like cheesecake or chocolate cake to try. Evergreen’s shares space with the arcade, which is a fun spot for friends and families to hang out and play games.